Today at the MagentoLive Europe conference in Barcelona, Adobe and Magento made two big announcements. 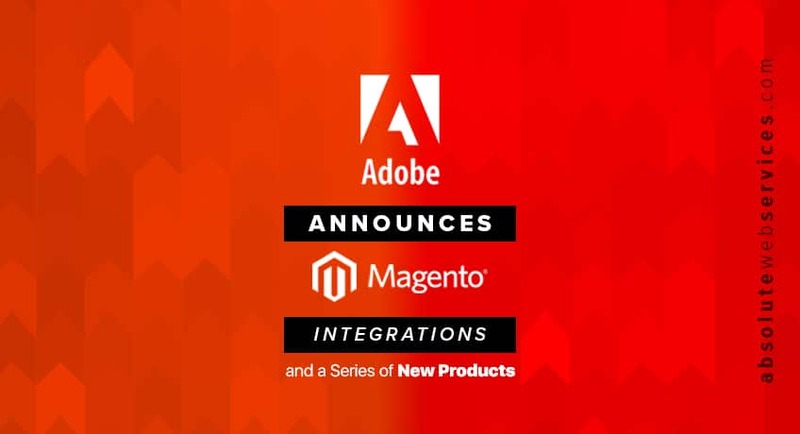 The first big reveal was that Adobe is integrating Magento’s ecommerce platform into its marketing suite. Now, Adobe customers using Adobe Experience Cloud’s marketing, advertising and analytics services can add a shopping cart to their digital presences. The director of commerce program and strategy, Errol Denger says that companies can purchase Magento and the Adobe Experience Cloud together in one package. He added, “We’ve taken care of that primary integration between Experience Cloud and Magento.” Adobe users that manage marketing online and offline can add shopping functionality to their blogs, rich media, social media, along with other marketing and advertising channels. Adobe says that consumers interact with an Adobe service on their path to purchase 233 trillion times a year, accounting for $141 billion in online sales annually. 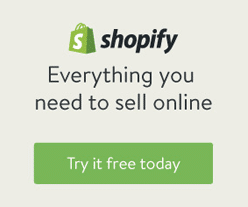 Adobe also says it works with 80 of the largest 100 online retailers in the United States. Magento says it handles $155 billion worth of online transactions each year. A couple of Adobe’s major retail clients include 1-800Flowers.com Inc. and Apple Inc. Magento’s clients include Adore Me Inc. and Charlotte Russe. Denger explained how the integration will help retailers drive omnichannel and store sales. He gave an apparel brand launch as an example. If the company is showcasing its new fall collection and the runway show is livestreamed, shoppers can purchase the clothing the models are wearing directly from the video either online or in a store. In addition to the integration, Adobe also announced the latest version of the Magento Cloud platform, Magento Commerce 2.3. 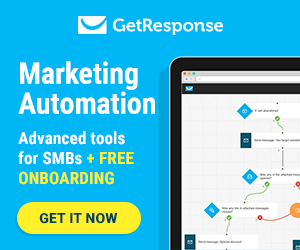 Some of the big updates include integrations with Amazon and Google. Merchants now have the ability to sync their Magento stores with Amazon and integrate their product catalog with Google Merchant Center and Google advertising channels for Google Shopping campaigns. PageBuilder now has a drag and drop editing tool for site content that is supposed to help merchants design or update their Magento ecommerce site without needing to hire specialized Magento developers. The Magento Progressive Web Applications (PWA) Studio lets merchants and developers create PWAs. This is a set of design and technology standards that give the look and feel of an app, but in a mobile website. 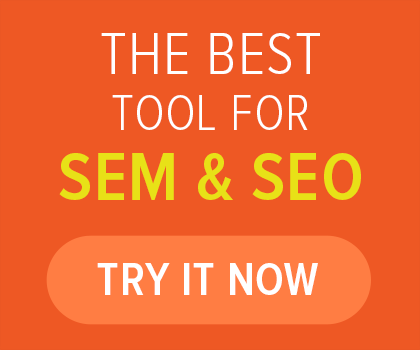 The technology applies a variety of methods like using a service worker, which is a script that web browsers continually run in the background separate from a web page to make sure the site runs fast. Having it run as a background lets the service worker take on roles such as caching website content like images and the retailer’s logo and allows the website to run quickly. Magento Payments uses PayPal-owned payment company Braintree for payment processing and it helps merchants swiftly accept payments from shoppers through Magento without having to search for a payment processor on their own. 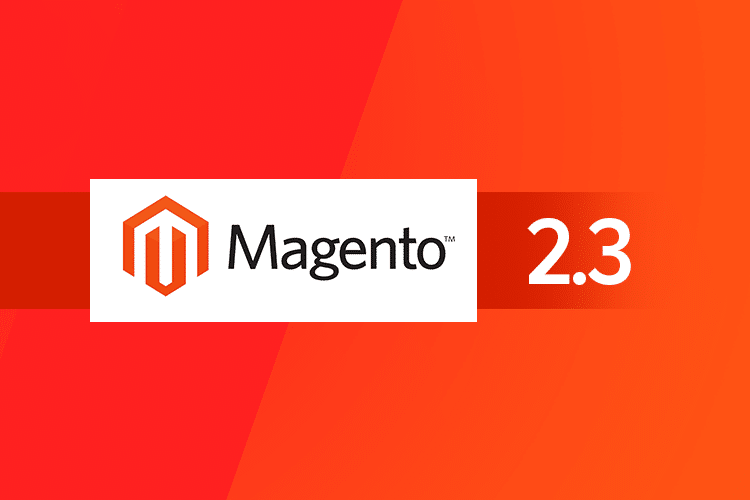 John Stockton, senior director of commerce product at Magento Commerce says that Magento Commerce Cloud users are able to upgrade to upgrade to Magento 2.3 at no extra charge. For some time, Magento has had strong market share with small and medium size business while Adobe’s focus has been more on enterprise businesses. Denger says that small businesses desire the same powerful marketing, analytics and commerce offerings as bigger companies, but smaller staff and fewer resources means they need them to be easy to implement and manage. Offering technology services for smaller businesses is a huge part of Adobe and Magento’s strategy in the future. Adobe has more projects in the works designed to further extend Adobe and Magento commerce capabilities, but their keeping them under wraps for now.